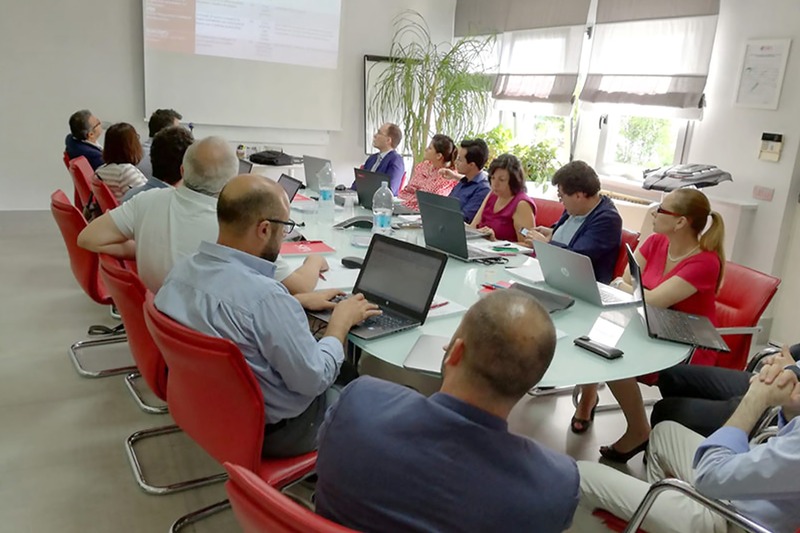 On 1 july 2018 the countdown for the life biobcompo research project began: the project aims at reducing co2 emissions by 1.23 kg/km by developing low density thermoplastic materials and by using bio-based fibres and materials. all this by 2021. It is one of the most frequently talked about topics in our sector. The LIFE BIOBCOMPO project is supported by the European Union and was designed and planned by SAPA together with CRF, FCA and SOPHIA. Its objective is to develop a new material and its production process applicable at an industrial level; the material to be developed must have never been tested nor applied before and must offer potential environmental or climate advantages when compared to the current best technologies available. 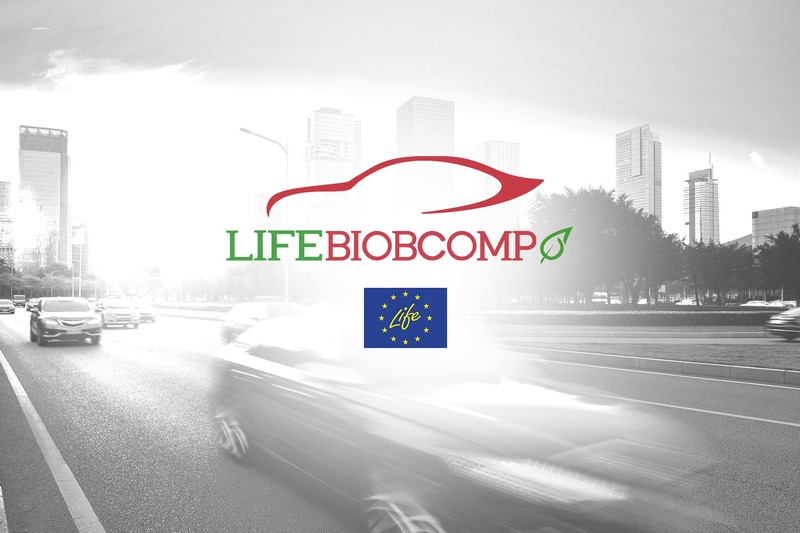 The objective of the LIFE BIOBCOMPO project is to develop and industrialise lightweight components for the car interiors and exteriors by developing low-density thermoplastic bio-composites. LIFE BIOBCOMPO is also about the production of prototypes and their installation on vehicles and their qualification by FCA. 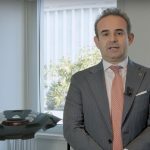 The demonstration will take place on a large scale before industrialisation: the ultimate objective of BIOBCOMPO is namely to produce up to 160,000 parts to equip up to 30,000 FCA cars. The One-Shot® process has been optimised to the maximum and it differs from the traditional processes because it reduces the number of work phases. At SAPA, the use of renewably-sourced cellulose fibre in advanced composite materials has already passed the proof-of-concept phase and, after obtaining the technical validation, is now ready for new and wider commercial opportunities, which is ultimately the objective of LIFE BIOBCOMPO. 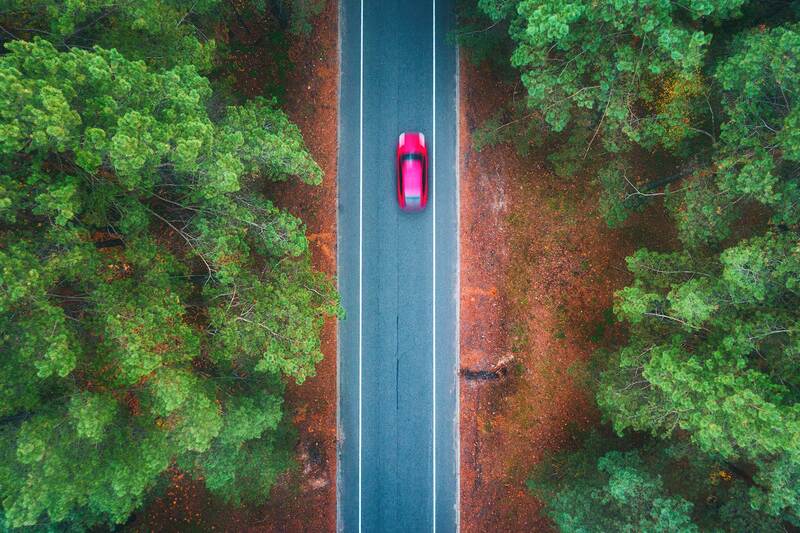 LIFE BIOBCOMPO will contribute to developing, testing and demonstrating innovative bio-based lightweight thermoplastic materials for car interiors and exteriors, whereby these materials will allow us to further reduce cars’ weight and emissions. In turn, this will contribute to shifting towards a resource-efficient, low-carbon and climate-resilient economy. LIFE BIOBCOMPO can act as a catalyst for the integration of the climate objectives in other EU policies and in public and private sector practices. Although the project will be implemented at a local level, the technical scale will allow us to evaluate its viability for large scale replication at European level or even worldwide thanks to the involvement of global automotive players like FCA. The results of LIFE BIOBCOMPO will influence European industrial investments in eco-innovative materials for the automotive sector. This will contribute to promoting such new low-carbon technologies in the market, thus stimulating more responsible behaviour of consumers and leading to changes in both car maker- and automotive supplier production chains in the medium and long term. As I said earlier, this issue is not only topical, but also urgent. Transport is one the most emitting sectors and the only one that keeps on growing substantially. Transport on road is responsible for most of the overall emissions of the transport sector, i.e. for about one fifth of the EU’s CO2 emissions. According to the EC monitoring reports, cars are responsible for about 12% of the total CO2 emissions in the EU. It is a common understanding that a 10% reduction in vehicle weight has the potential to save 6 – 8% in fuel consumption, and since lighter objects need less energy to accelerate compared to heavy ones, obviously, lightweight materials provide an opportunity to use less fuel and reduce greenhouse gas emissions. “Lightweighting” in the transport industry has become one of the main objectives of research in recent years; lightweighting of car parts is expected to bring a fuel consumption reduction by 16 – 24% at fleet level and it could also be one of the main ingredients for meeting the 2021 targets. Besides, fuel efficiency remains among the top ten priorities for consumers. The objective of LIFE BIOBCOMPO is not only to reduce vehicles’ emissions but also to make the production costs of these lightweight composites compatible with the client’s requirements, and to ensure that the new materials are recyclable until the end of their life cycle. SAPA’s commitment has been going in this direction for several years now, in particular through waste rationalisation and work phase reduction throughout the business. Some time ago, the website from which it will be possible to follow the progress, advancement and the objectives of BIOBCOMPO was put online. A reduction in production costs by deploying the adequate fillers that are derived from recycled sources. The bio-composites that are being developed and optimised within this project will have good thermomechanical properties, a high aesthetic value, good dimensional stability and they will pass all the qualification tests carried out in accordance with FCA standards. if you want to find out in detail how we are applying the one-shot® method to this research project and if you want to receive updates on the results of life biobcompo, you can schedule an exclusive technical review at your plant (or at sapa, if you prefer) and have our engineers at your full disposal!